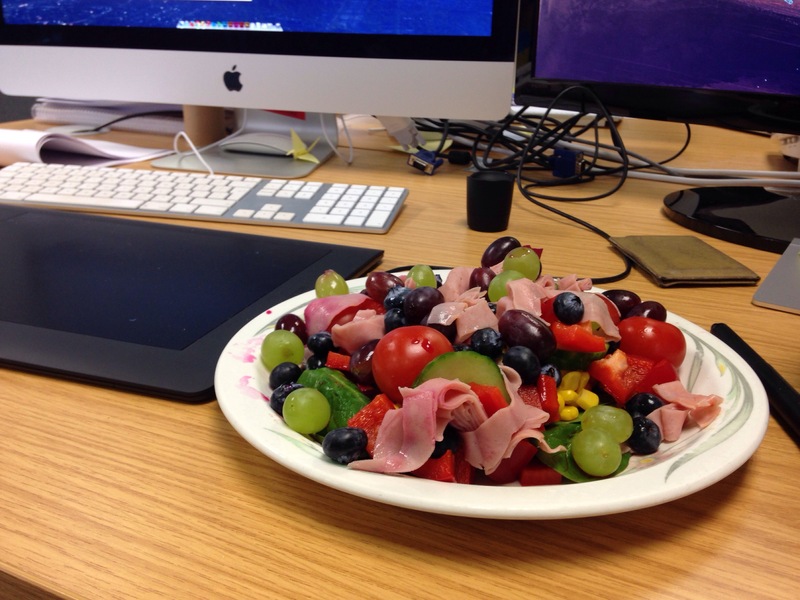 19/03/2014 – Massive salad time! This year I’ve really started to concentrate on my eating and how I can improve it. I’ve never been a big salad eater, but this beast might change that! Multicolored salad in the middle of a busy day at work, delightful. Nothing much else going on today! 20/03/2014 – It’s Fall Out Boy!